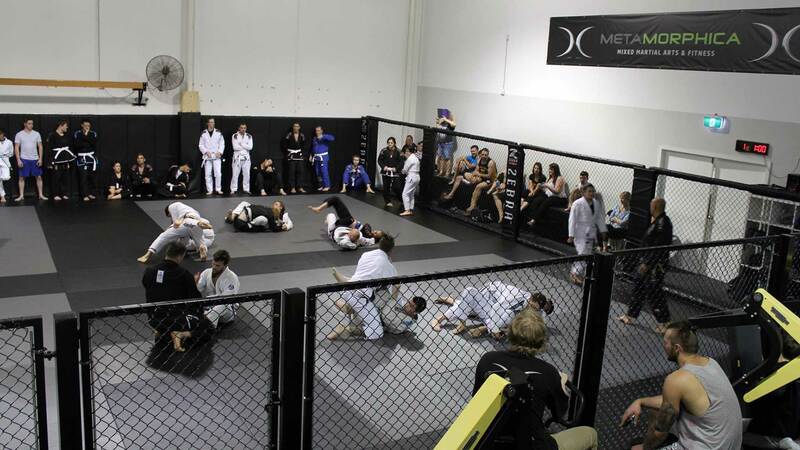 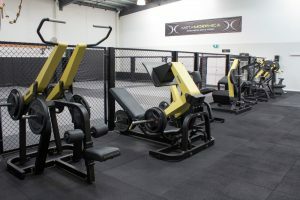 At Metamorphica Mixed Martial Arts & Fitness, we work as a team to keep each other progressing, motivated and connected. 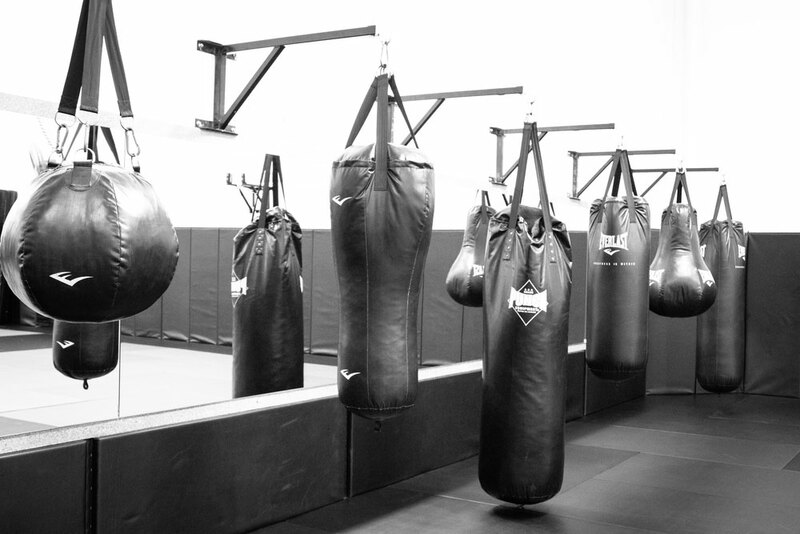 We pride ourselves on our family culture and welcoming environment. 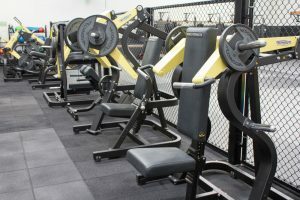 We have an outstanding state of the are facility - but don't be intimidated! We have been teaching MMA and BJJ in Melton for over 10years now and are perfectly set up to teach beginners and advanced alike. 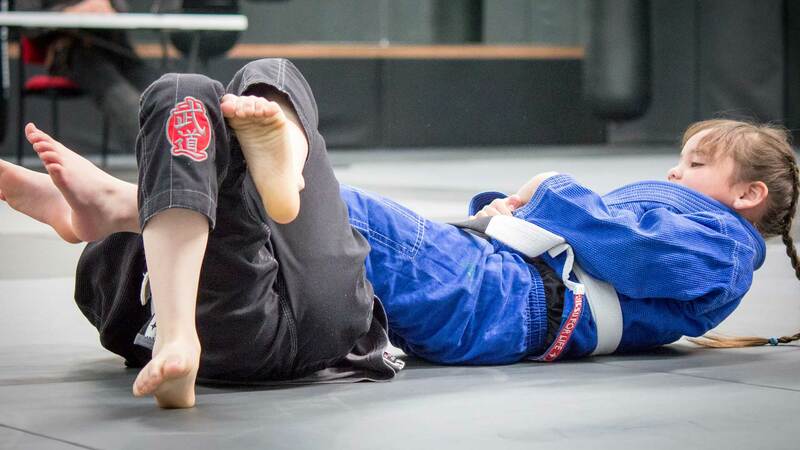 There are no meat heads or ego's on our mats, just a united team of people who care about keeping you and everyone around them moving forward and learning. Competition should only lie with yourself and the knowledge that you can only get better when those around you are getting better too. 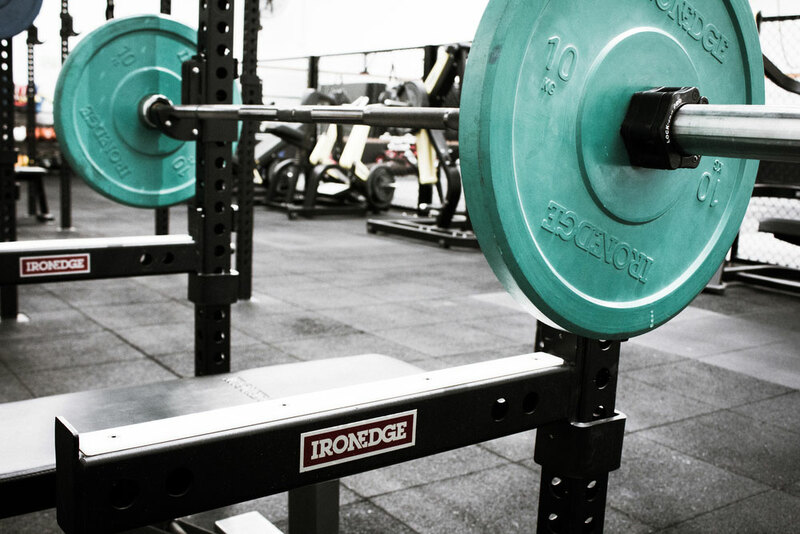 Together we all rise, together we all achieve. 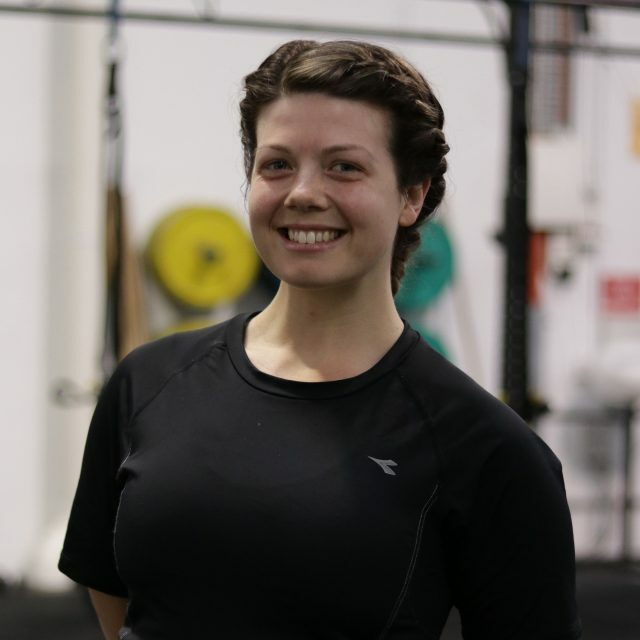 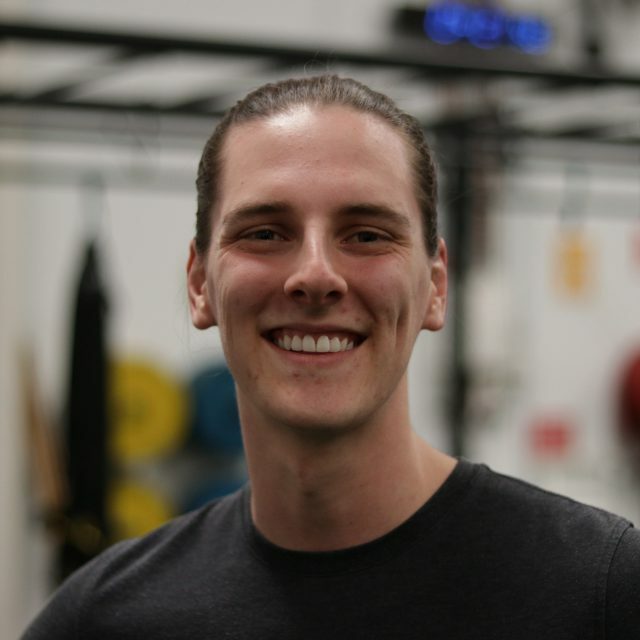 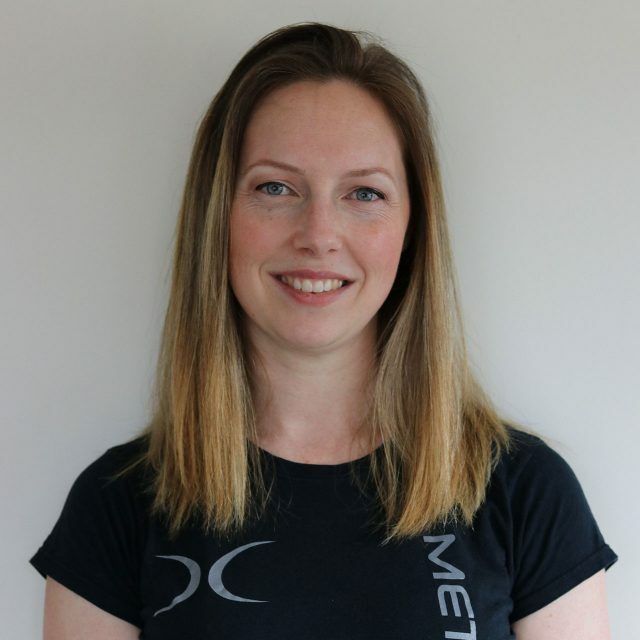 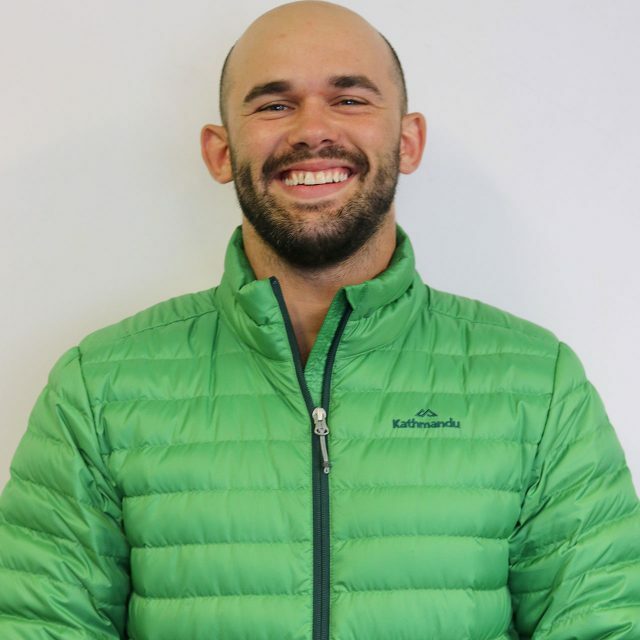 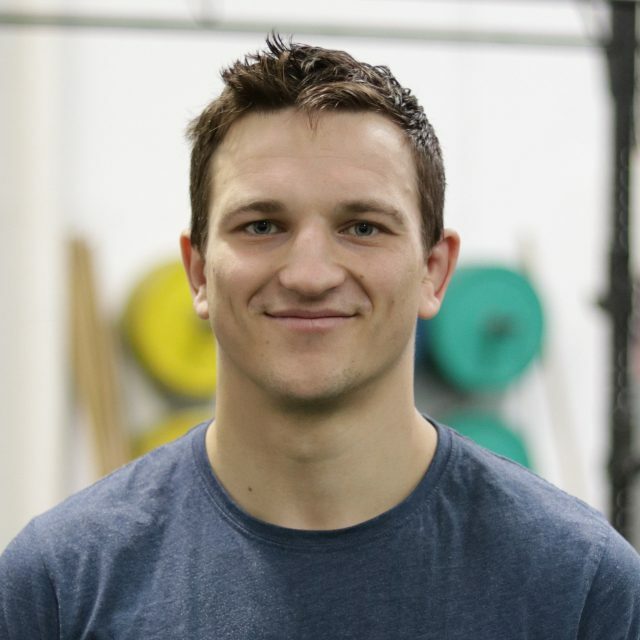 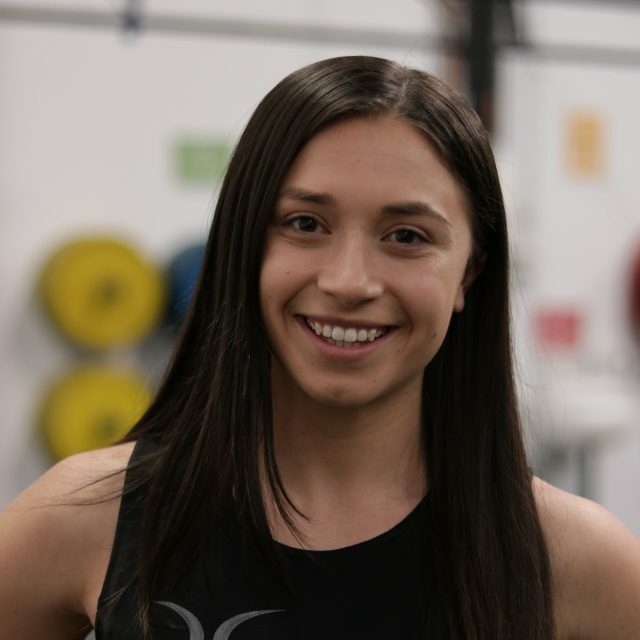 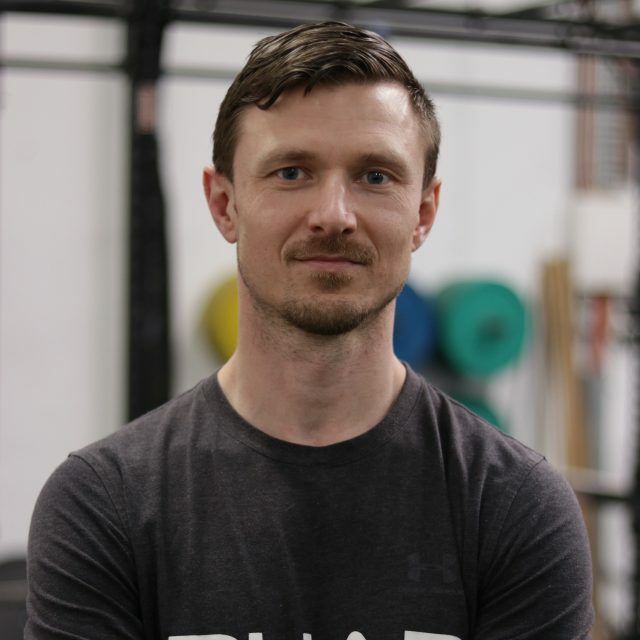 Fully Qualified Cert 3 & 4 Personal Trainer and Level 1 Strength & Conditioning Coach with the ASCA, Level 1 & 2 kettlebell instructor, Qualified TRX Instructor, Qualified PunchFit Trainer with 10+ Years in Martial Arts, currently a Purple Belt in Brazilian Jiu Jitsu. 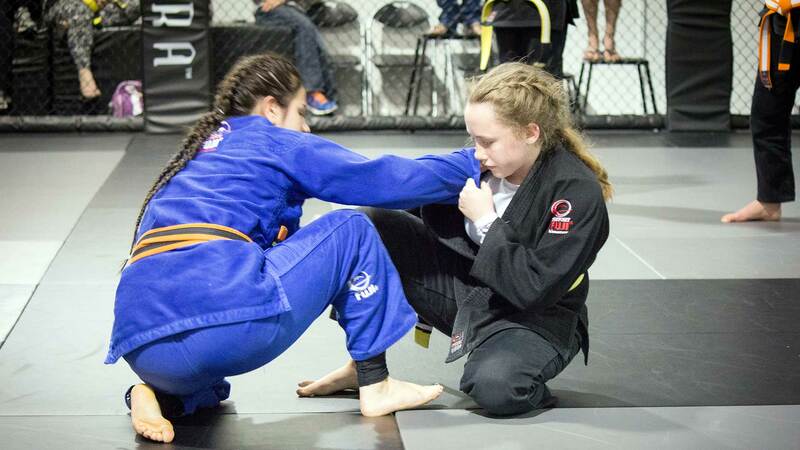 Brazilian Jiu-Jitsu Instructor, Assistant Junior instructor, Brown Belt in Brazilian Jiu jitsu. 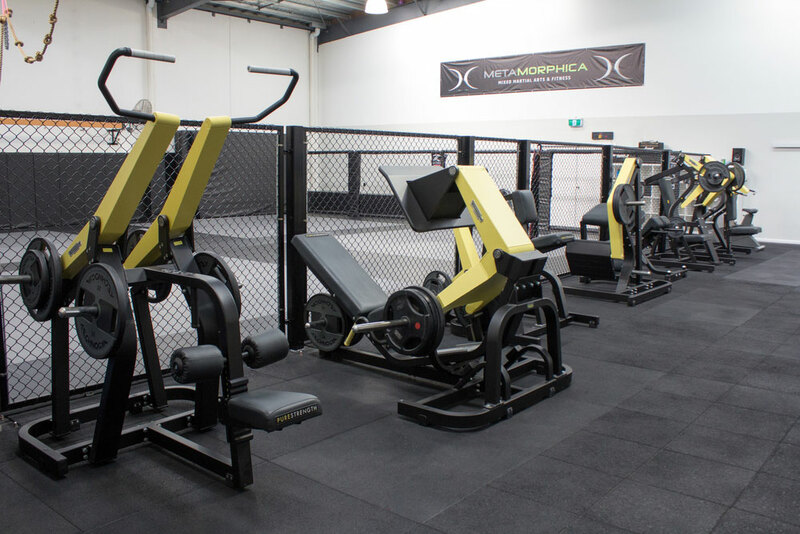 At Metamorphica we have worked hard to bring you the best facilities available this side of the city. 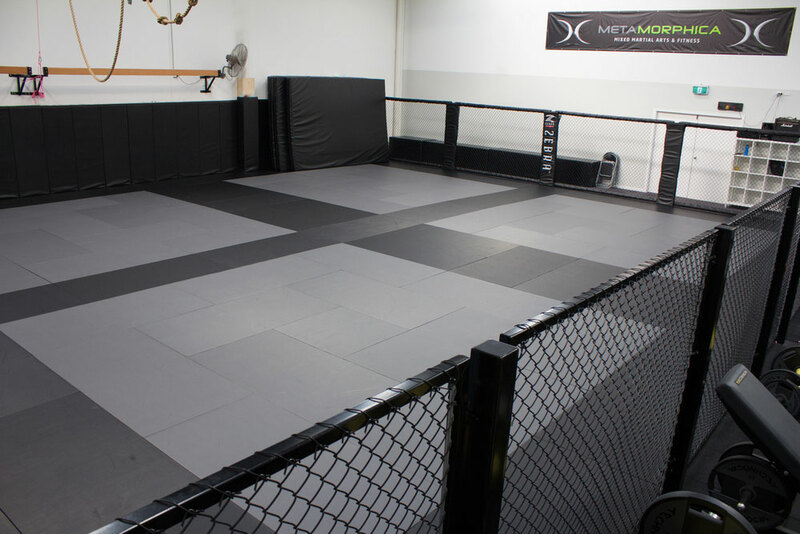 We have a large training area with high quality mats, Padded walls and Cage areas for MMA, a range of bags and mirrored area for striking. 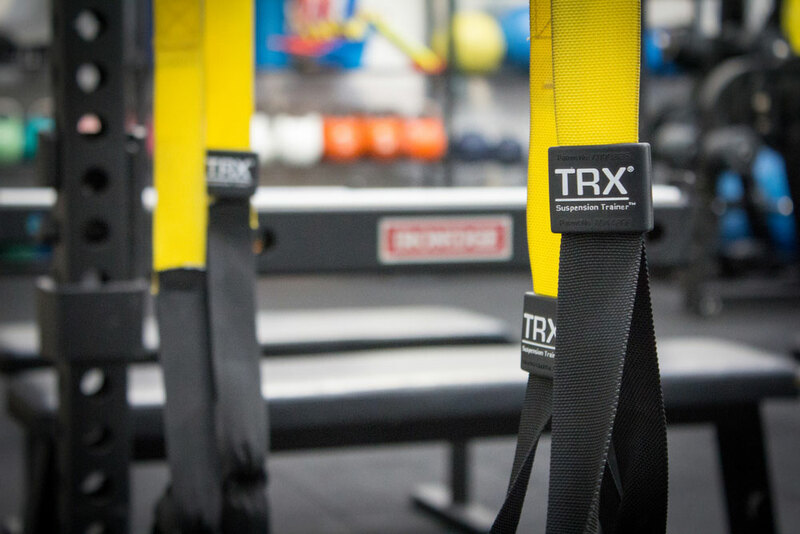 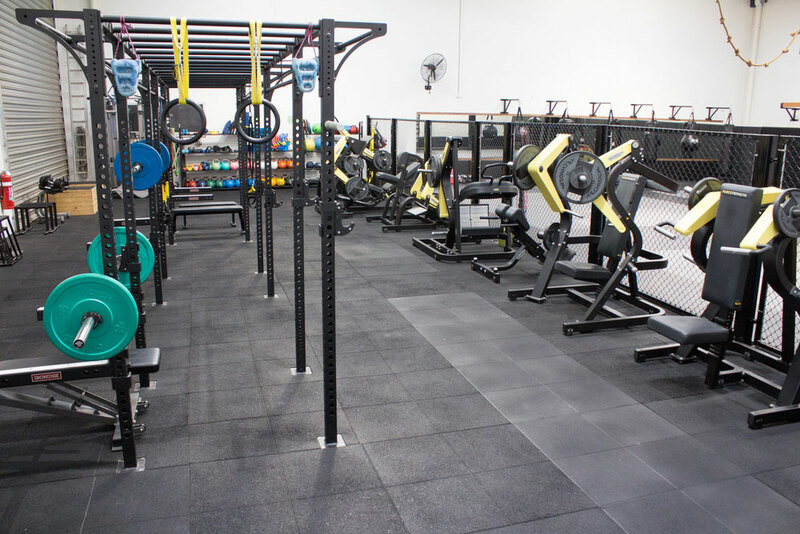 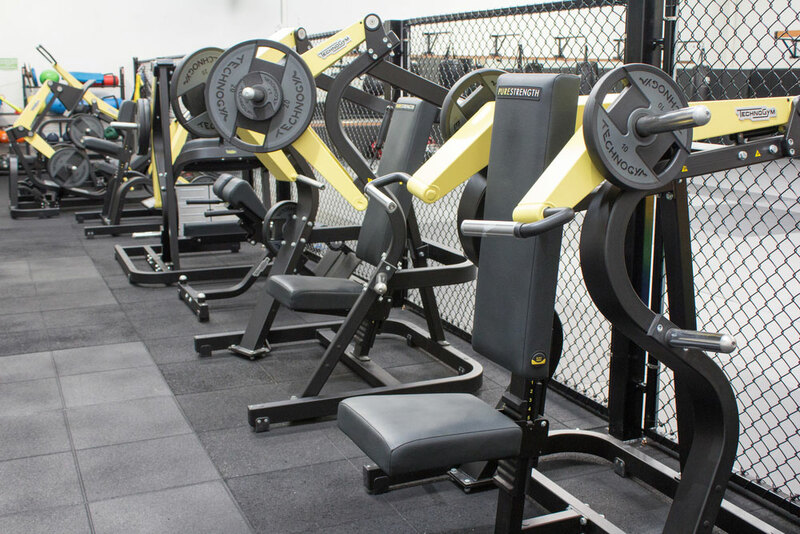 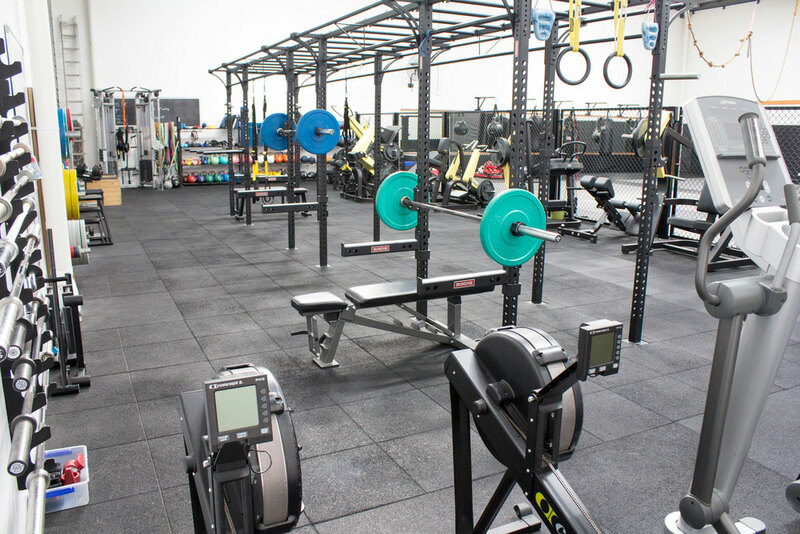 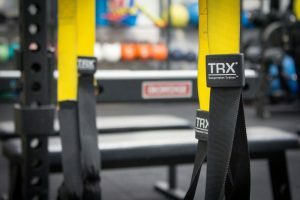 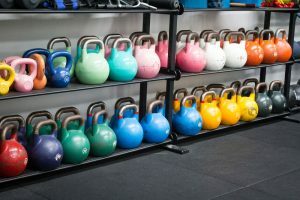 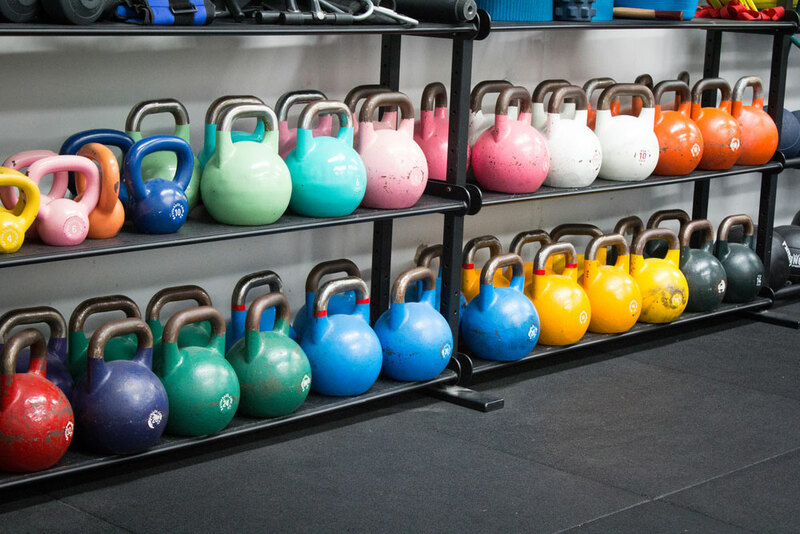 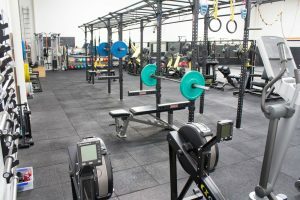 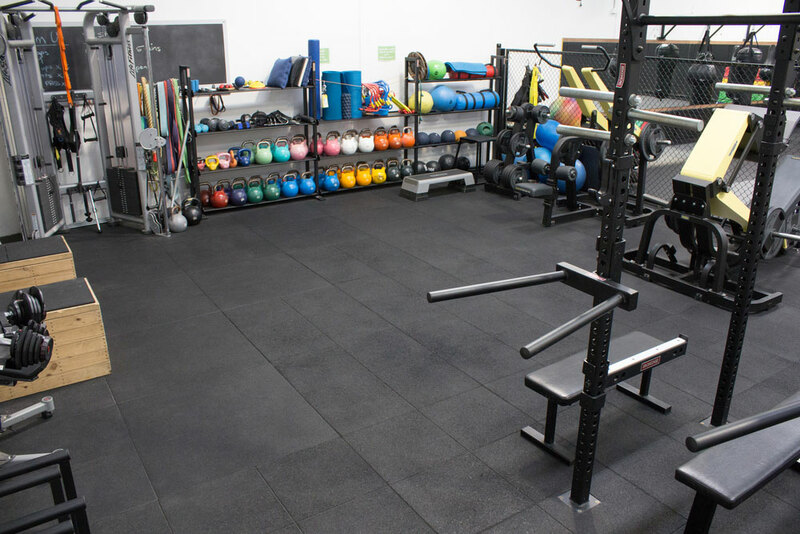 We also have a fully equipped gym area with everything you could want for strength and conditioning including powerlifting and Olympic lifting equipment, full range of pro grade kettle bells, rowers, treadmills, cable machine, plate-loaded machines, TRX and much more.